All our professionals at Dr. Larry Osborne maintain the highest levels of accreditation and pursue ongoing education to stay abreast of the latest trends in dentistry. 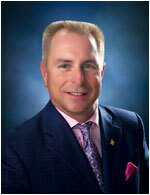 Dr. Osborne has just ended his year as President of the Illinois State Dental Society. He is a past president of DENT-IL-PAC and is also an ADA Grassroots Legislative Team Leader and is the past Chair of the Council of Government Affairs for the ADA. 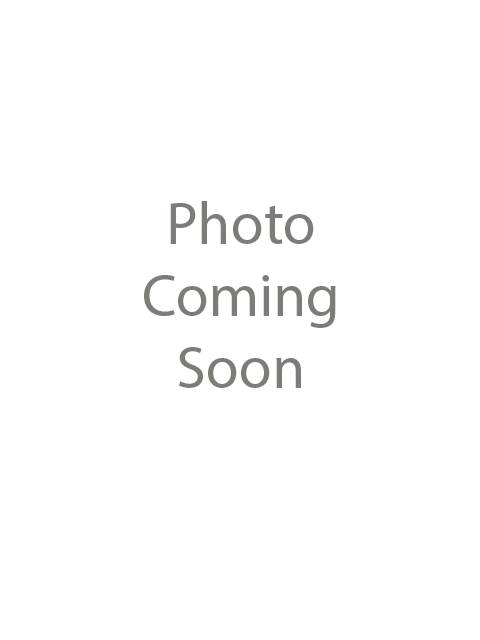 Dr. Osborne is a member of the International Association of Orthodontics Tier 1, a founding member of Midwestern Society of Orthodontics for General Practice Study Club in Evansville, Indiana, an active member in the American Academy of Dental Practice Administration, an alumnus of the L.D. Pankey Institute, member of the Triple Plus Club, and a Fellow in the American College of Dentists, the International College of Dentists, and the Academy of General Dentistry. Dr. Osborne is a lifelong member of First Lutheran Church ELCA having served on several committees and is presently the treasurer of the Church Foundation. He has served on the Macon County Board of Health, chaired the March of Dimes Walk America and the Decatur Celebration Smile Contest. In 2004 he elected to a second six-year term on the Richland Community College Board of Trustees. Dr. Osborne, and his wife Nancy, are proud parents of Samuel, a graduate of Millikin University, and daughter MacKenzie, a senior communications major at Greenville College. In his free time he is a scratch golfer, enjoys traveling to find the best golf courses, scuba diving, snow skiing, and watching St. Louis Cardinal Baseball with his friends. 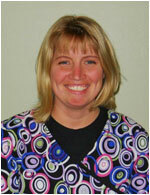 Joy has been on our team for thirteen years, is a Certified Dental Assistant, and also serves as a receptionist. 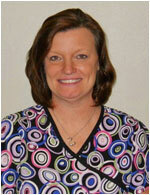 Cindy also serves dual roles as a receptionist and is a Certified Dental Assistant. She has been a team member for over five years. 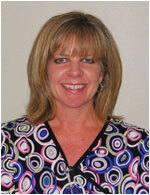 Nancy is a registerd Dental Hygienist and has been on our team since 1987. 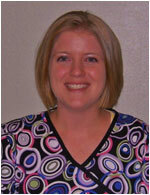 Brooke is a Registered Dental Hygienist and a team member for nine years. 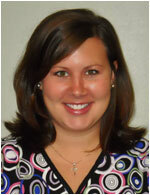 Mallory is a Registered Dental Hygienist and has been with us since 2005.